KANAZAWA, ISHIKAWA PREF. - Women from Ishikawa Prefecture have launched a hunting group, with the aim of enjoying the activity while preserving the environment. Karijo no Kai (Group of Hunter Girls) is a female-only hunters club established in March. The group is now preparing for its first trip to the woods in the coming fall. The women believe they can contribute to the local community with efforts to keep animal populations in check while also popularizing gibier cuisine. “Watching my husband and other hunters in the area made me want to give it a try myself,” said the group’s representative, Fujiko Nagata. 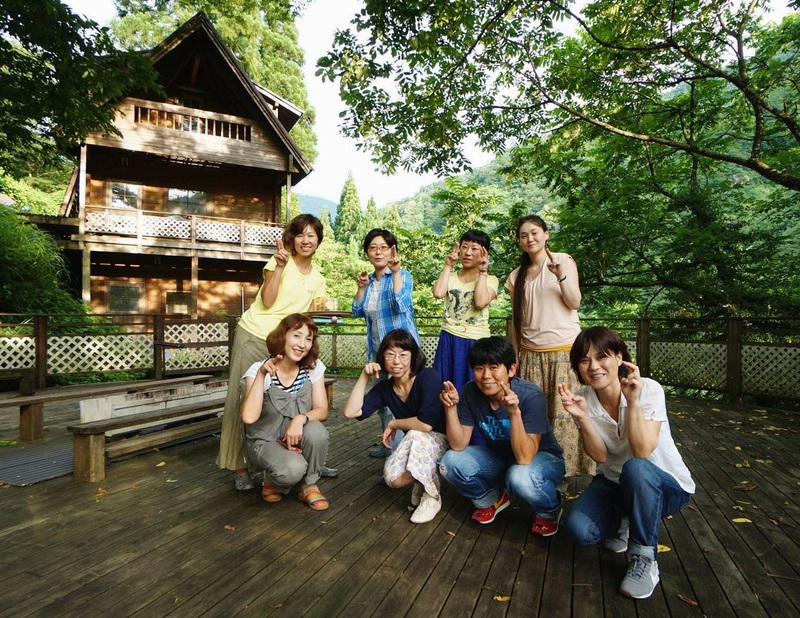 Nagata, 46, moved with her husband from Ishikawa’s capital of Kanazawa to the prefecture’s more remote city of Hakusan in 2012, to enjoy life surrounded by nature. Two years later, she acquired a hunting license. But despite the fact that her qualifications were no different from those of her male counterparts, she soon realized men considered hunting trips to be for men only, and resisted the idea of women joining. Unsatisfied and seeking opportunities to venture into the bush, she called on five other women she had met during the hunting course to set up a new group. The information spread by word of mouth, attracting more women. Now the group has 23 members with diverse interests: Some have a taste for wild game, while others seek to guard crops at family farms from damage by wild animals. And some of the members only got their hunting licenses after joining the club. According to the prefecture’s data, women constituted only 1.7 percent of 1,869 licensed hunters as of fiscal 2014. It isn’t hard to imagine then, why the initiative still raises eyebrows: Many people still find it difficult to understand why women want to hunt. But Nagata insists women have a role to play. In recent years, Ishikawa Prefecture has seen a surge in damage to crops caused by wild boar and deer, which have increased in number as hunters have become fewer and grayed. “I want to prove that women also can help protect the area,” Nagata said. The club organizes gatherings where its members enjoy gibier dishes, or create leather or tusk accessories from parts thrown away by other hunters. “We want to make the best use of the lives we are given, while cherishing their preciousness,” Nagata said, referring to the animals. To preserve traditional hunting and trapping techniques, the group members have also taken lessons from veteran hunters, and last month, a woman who lives in the Kansai region got in touch, seeking more information.